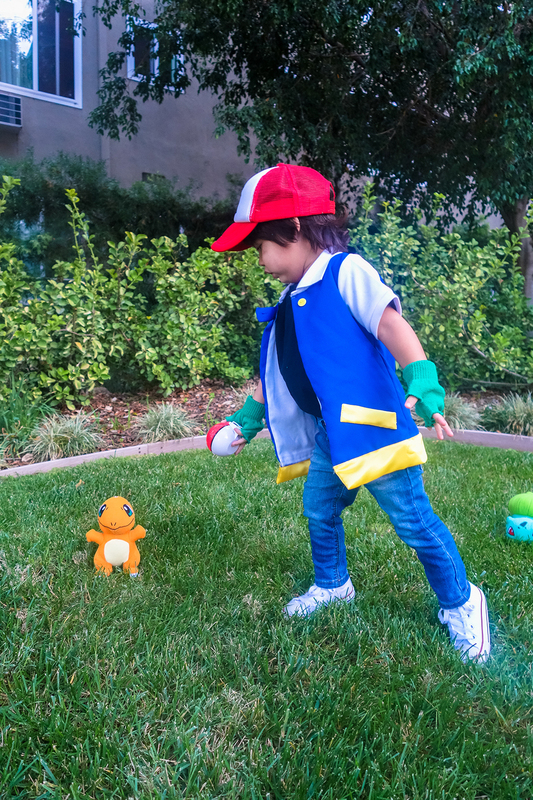 2nd Annual 31 Days of Halloween, Day 30: Ash Ketchum, "Pokémon: Indigo League"
Henry is back and this time he means business. He is determined to be the very best pokémon trainer, like no one ever was. While he was out searching for new pokémon, he discovered a wild charmander! For more pictures from this photo shoot, click here.